This anti-ageing preparative toner with advanced smart technology, will help maintain cellular integrity while smoothing and brightening the skin. 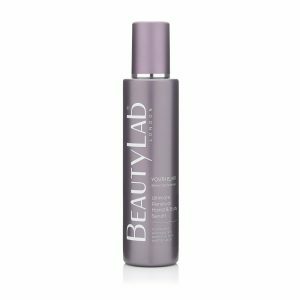 Containing a powerful blend of anti-ageing actives, this toner works to maximise the daily beauty ritual. Yeast peptide, coffee and green tea stem cell boost the complexion’s firmness, plumpness and resilience, while mulberry extract brightens and evens the skin tone. 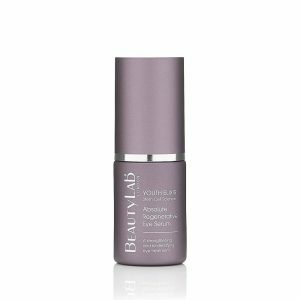 Bamboo extract delivers essential antioxidant protection, for a revitalised, refreshed and prepared complexion. After cleansing, saturate a cotton pad and sweep upwards across face and neck, avoiding direct eye contact. 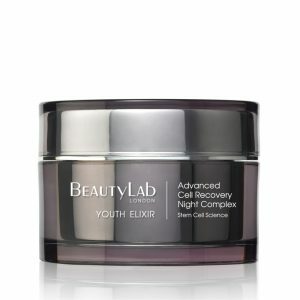 For best results, follow with the YOUTH ELIXIR Ultimate Restorative Serum Concentrate and then the Super Antioxidant Daily Hydrator (morning) or Advanced Cell Recovery Night Complex (evening).